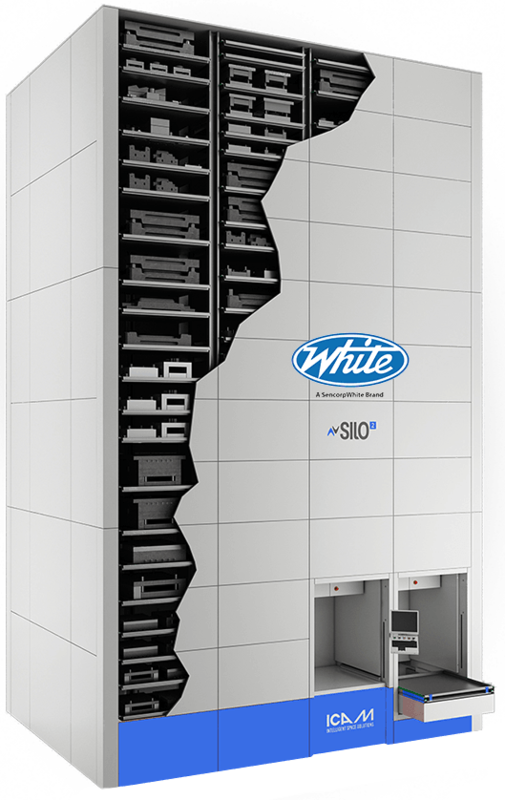 SILO² offers maximum adaptability to real storage needs, heavyweight capacity, and a faster ergonomic solution. 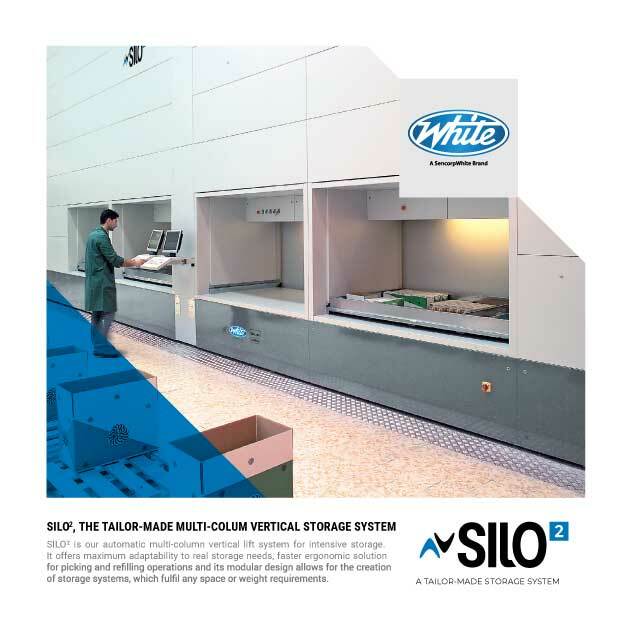 The SILO² boasts up to four picking stations and up to seven tray storage columns. Coupled with our IRIDE heads-up display it offers speed and accuracy like no other. 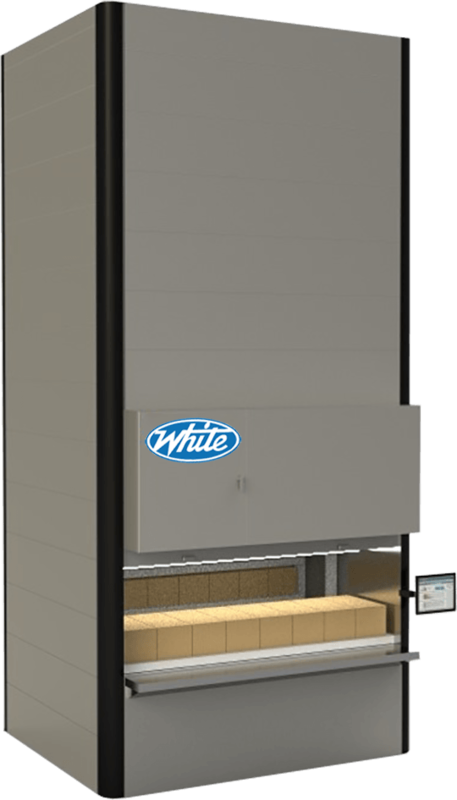 SILO² is able to exploit every inch of available space, not only vertically but also horizontally, allowing for the creation of storage systems and facilitating installation in any type of environment (low-roofed premises, basements, multi-level premises, areas with pillars and with a complex layout), or even outdoors. 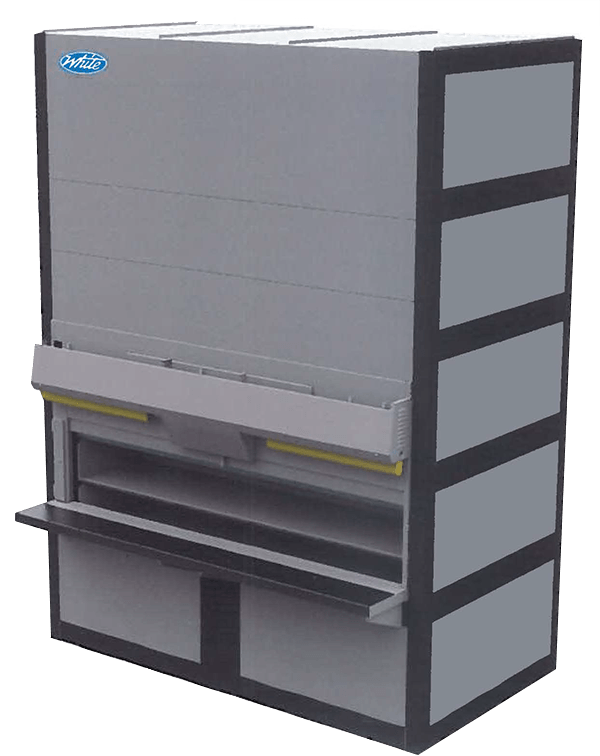 SILO² is made up of shifting trays arranged on both sides of the storage system (front and back); with a tray retrieval mechanism, is responsible for tray picking, vertical handling and delivery, and also for providing for ensuring subsequent replacement within the structure. 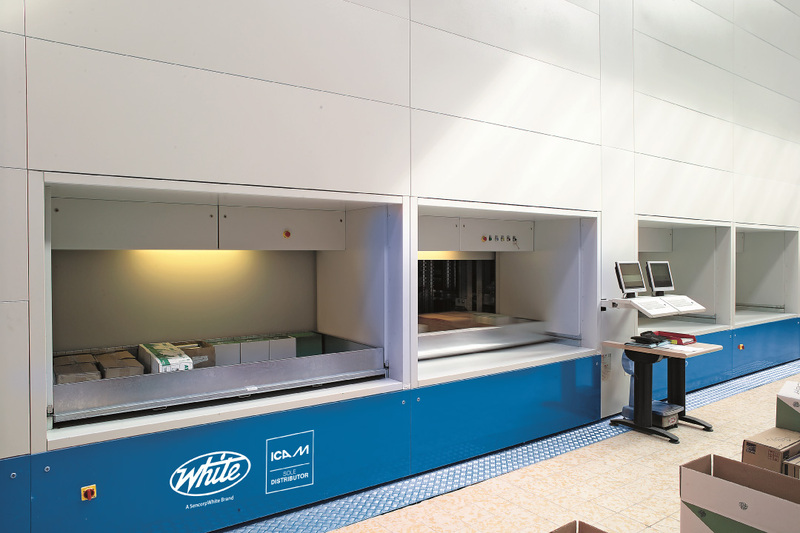 Multi-ray photoelectric light curtains and an automatic shutter door allow the warehouse operator to work in complete safety during handling operations at the access opening. 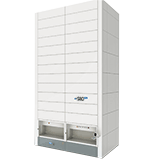 Emergency push buttons on the front of the storage system enable the machine to be stopped immediately at any time. 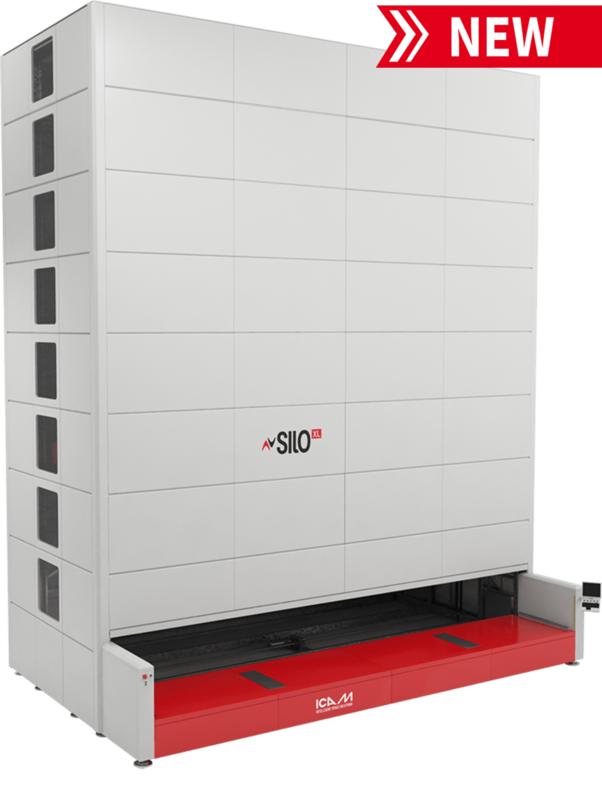 Silo Plus comes with IRIDE, the interactive multi-media workstation which redefines the way to interact with your ICAM Vertical Lift System. 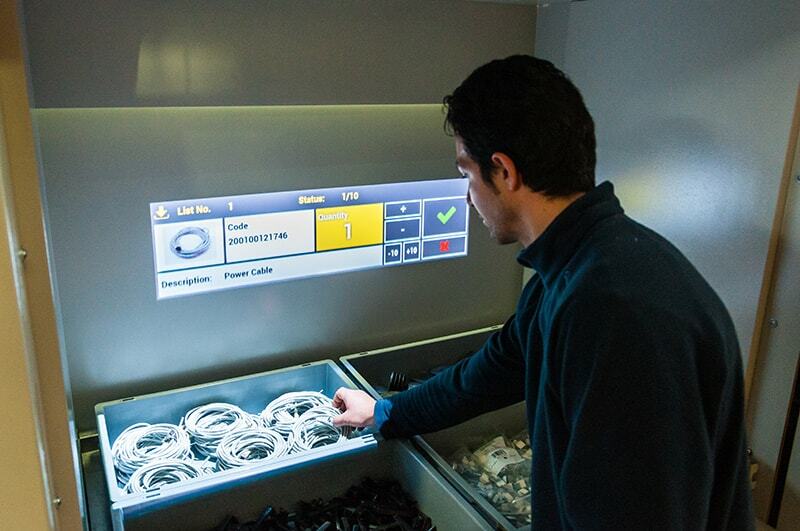 Helps to make all your picking and refilling operations fast and accurate. IRIDE changes the way you think about picking operations, setting new standards in terms of usability, productivity, and accuracy.